MGSL Fusion is MGSL’s competitive / development summer teams. 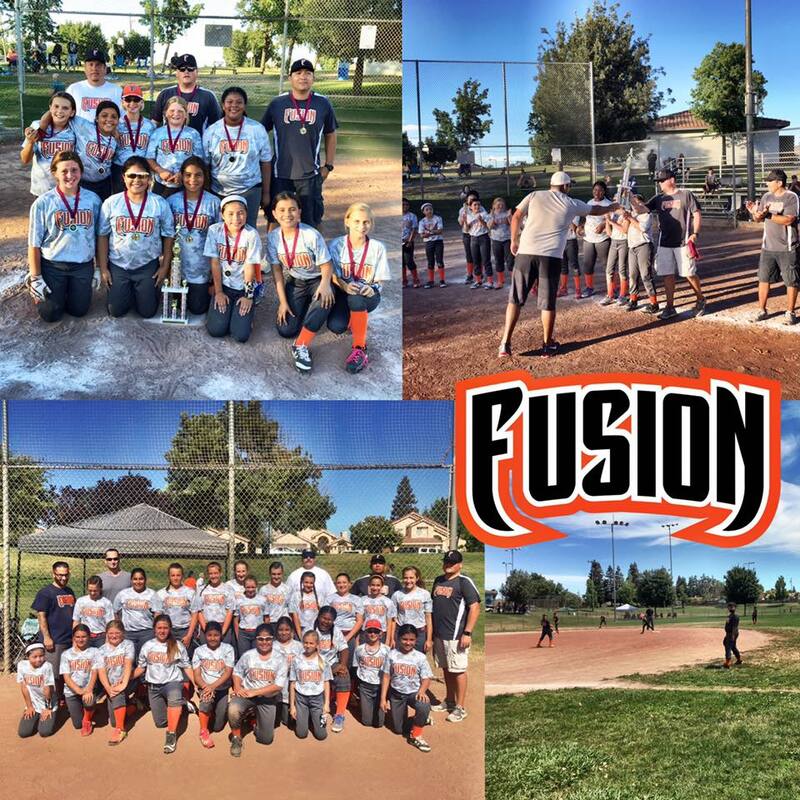 Teams representing 8U through 12U divisions compete in weekend tournaments throughout the Central Valley. All MGSL players wanting to compete at a higher level and or develop are encouraged to tryout. Teams are only able to take 11-12 players per team. Cost per player is about $220 (covers tournament fees and uniform). Funds and copy of Birth Certificate (not Birth Announcement) are due 1 week after acceptance on team. Player Application must be printed, filled out and brought to tryouts.